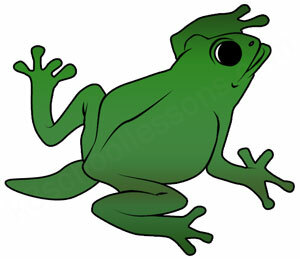 In this lesson we are going to talk about the life cycle of a frog. 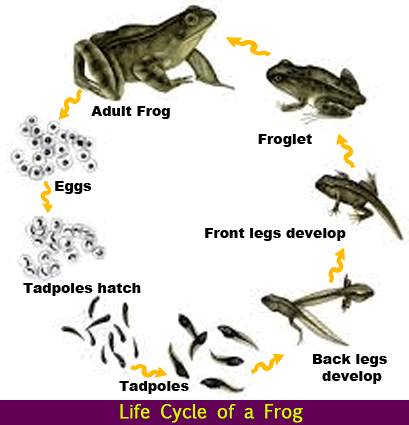 It simply covers all the stages in a frog’s life cycle. 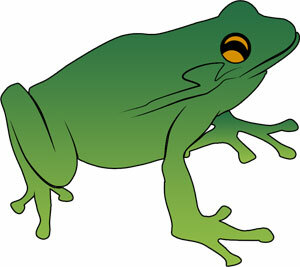 We can divide the frog’s life cycle into two main stages. 1) A tadpole hatches from an egg. 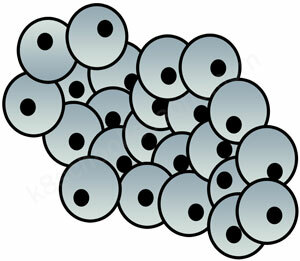 1) Firstly, the tadpole’s body changes shape. 2) Secondly, Back legs and jaws are formed. 3) Next front legs and lungs come out for jumping on land and for breathing. 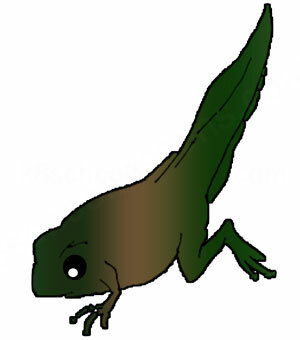 4) Then the tadpole comes to an appearance, very similar to a frog. This stage is called Froglet. 5) Finally, the froglet becomes an adult frog.